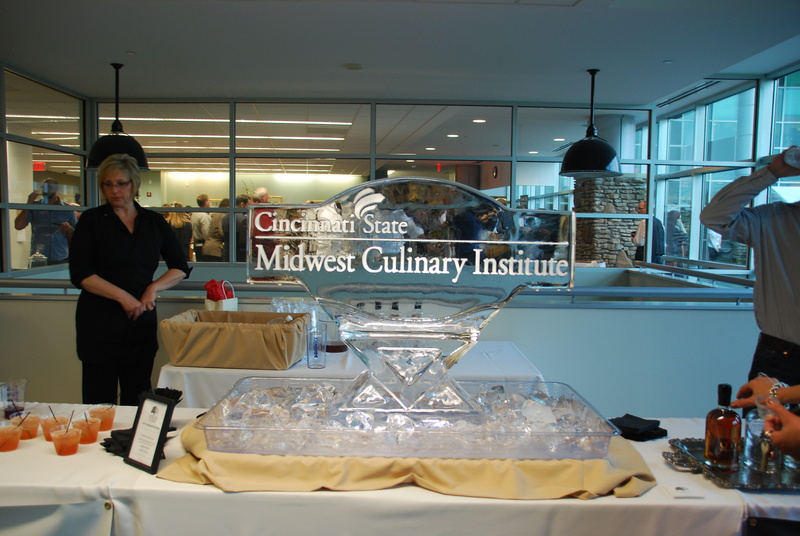 The Archives latest exhibit focuses on one of the most visible programs at the College, Culinary Arts. 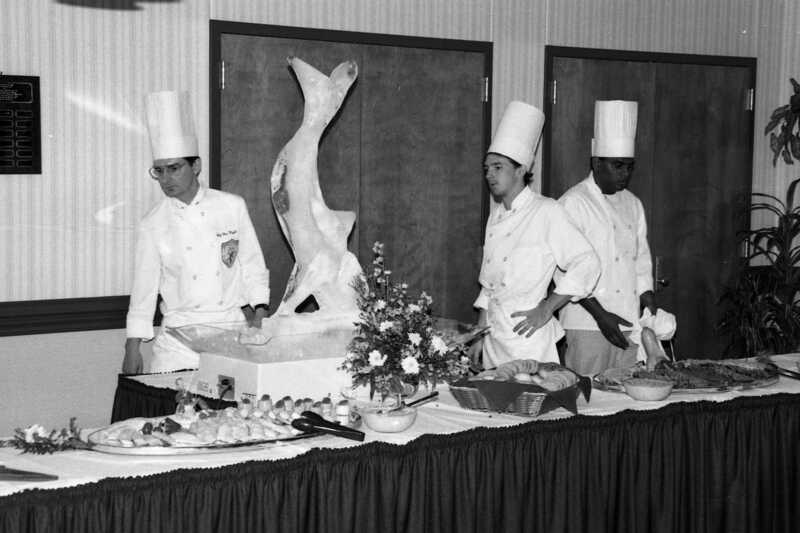 Culinary classes began as part of the Hotel-Motel-Restaurant Management program in 1970. 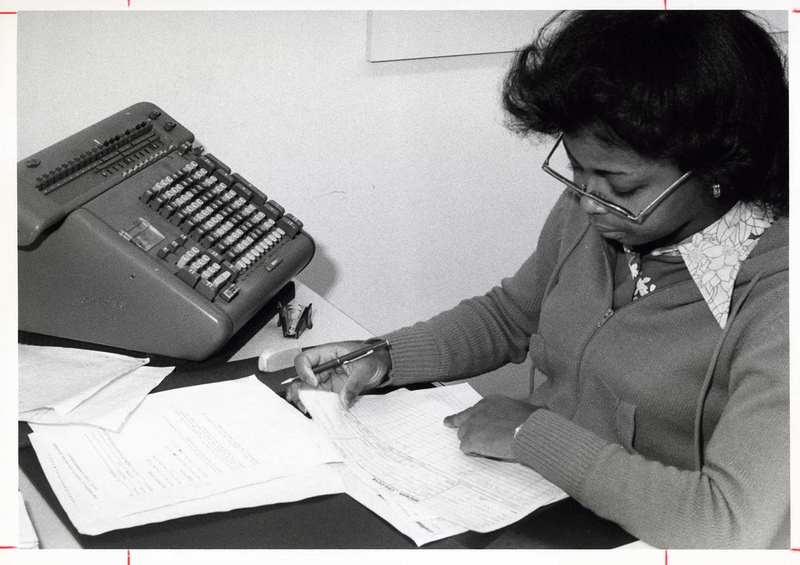 This exhibit explores the history of the program through text, photos, and articles. Check out the exhibit online or in person (Display case is to the LEFT of the library doors when you enter). The Archives latest exhibit focuses on one of the oldest programs at the College, Aviation Technology. 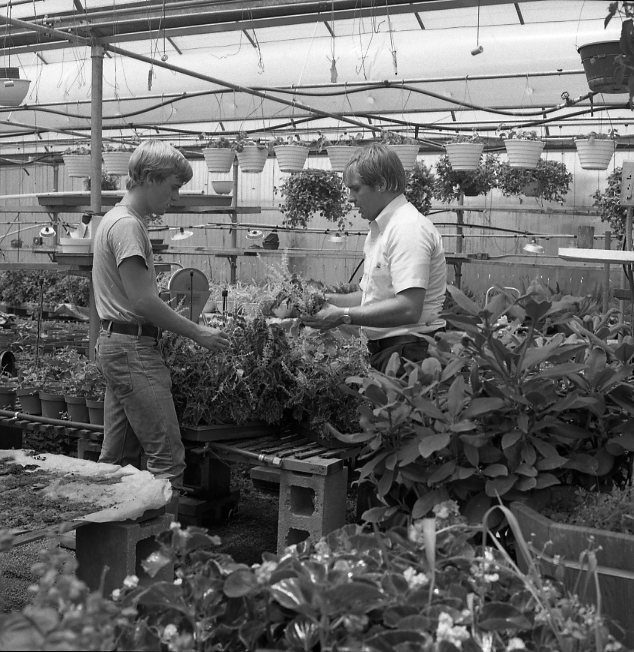 Starting in 1970, the program has a very interesting history which we are excited to share through text, photos, and articles. Check the exhibit out online or in person (Display case is to the LEFT of the library doors when you enter). 2016 has arrived and we have a new President–at Cincinnati State! In honor of the upcoming inauguration of our 6th President, Dr. Monica J. Posey on October 21, 2016, the College Archives has created an exhibit with information about all the previous leaders of this great institution, as well as some information about past inaugurations. Check the exhibit out online or in person (Display case is to the LEFT of the library doors when you enter). 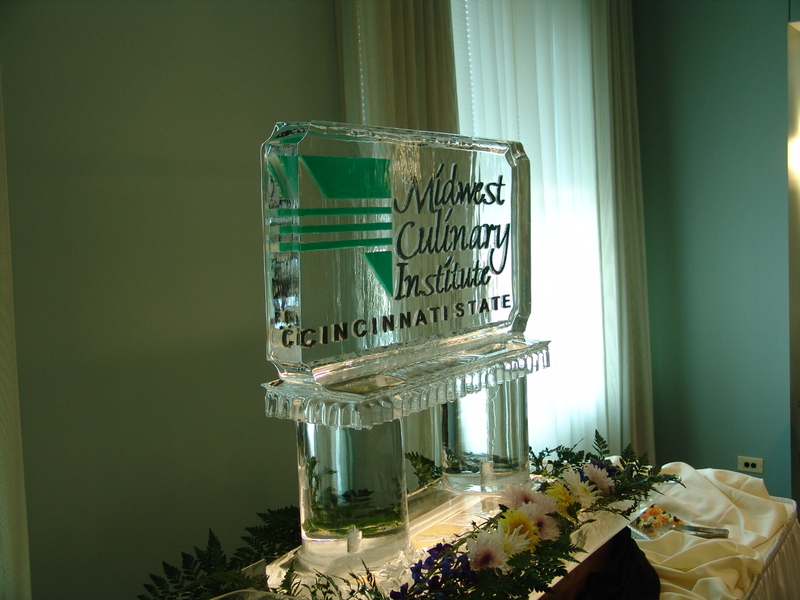 Wanna learn more about the history of the Business Technologies Division at Cincinnati State? 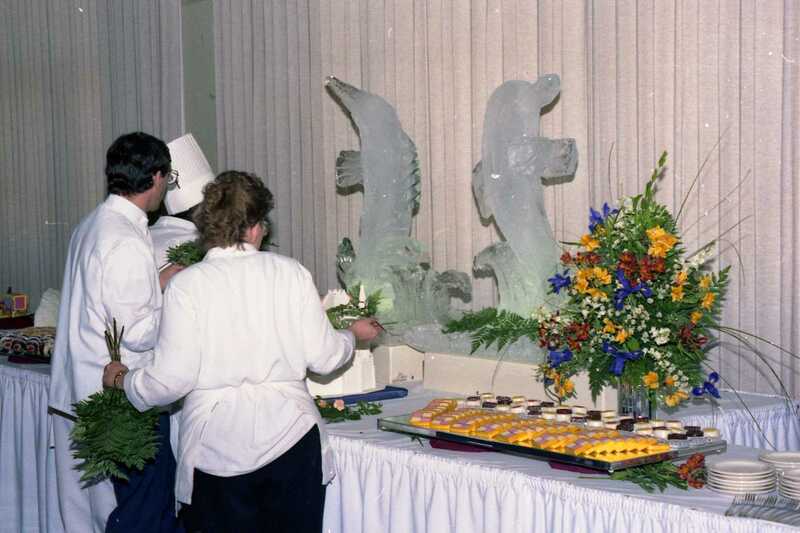 Check out our latest exhibit which highlights the Business division and includes some very exciting degree programs such as Culinary Arts, Accounting, Landscape Horticulture, and Automotive Services Management. 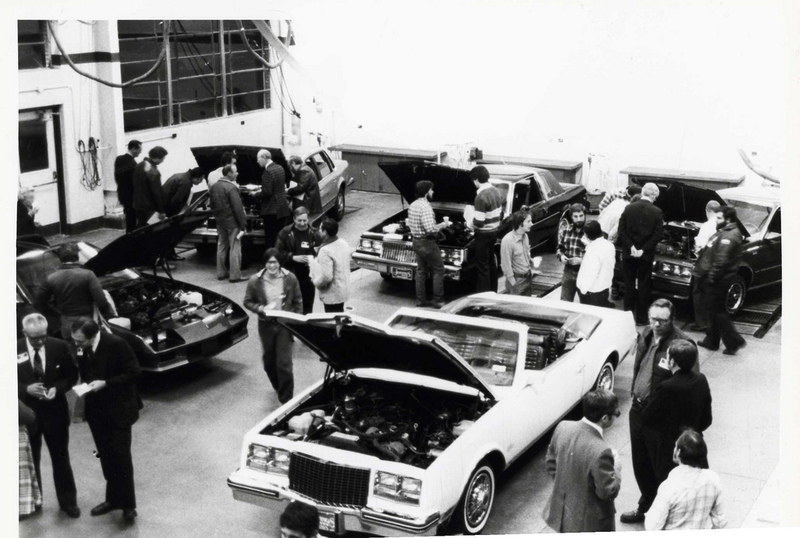 Back in 1979, students in the Civil Engineering Technology program decided to undertake a big challenge. Using advanced state-of-the-art concrete technology, they decided to see if they could build a canoe out of concrete that would float. 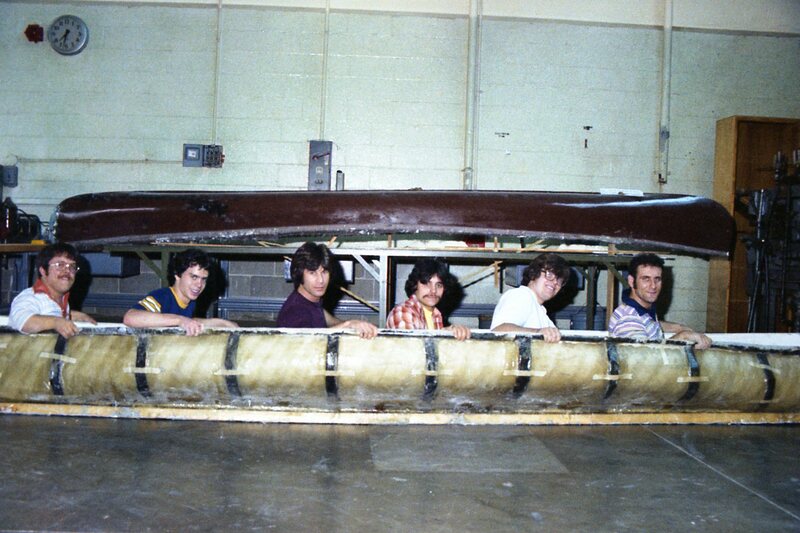 According to a press release dated August 20, 1979, the students planned on launching the 500 pound, 17 foot concrete canoe at Cincinnati’s Public Landing on August 23, 1979 at 9am. Students in the plastics technology program provided the construction mold and even built the same canoe from a plastic compound, which was launched in the College’s swimming pool. Unfortunately, I couldn’t find any information in the Archives about whether the launch was successful. However, according to one previous employee, at some point a concrete canoe sunk in the college pool. Maybe some old timer’s out there have more information they could share about that? According to another press release dated August 21, 1981, just 2 years later, both the plastics technology students and the civil engineering students were at it again. They decided not only to build a boat with the same design, but also to race it in the Burnet Woods lake. The plastics boat weighed some 60 pounds while the civil engineering boat (made from concrete) weighed 200 pounds. To even out the weight difference, the concrete boat required 2 sailors while the plastic dinghy had to use 3. No word on who won this contest. 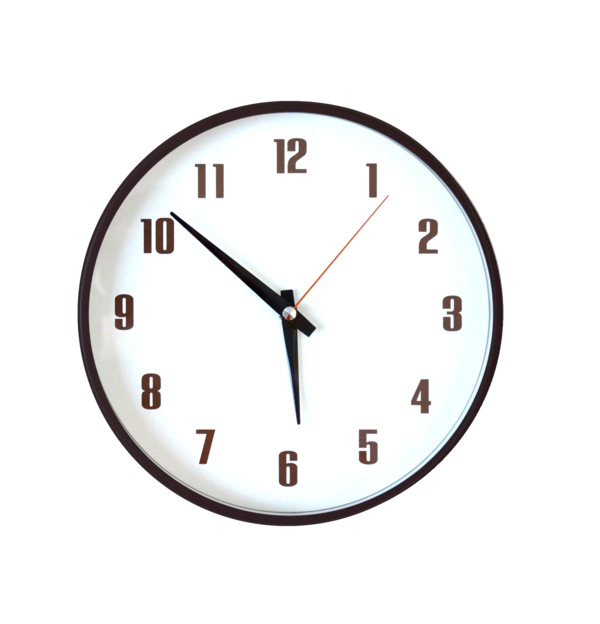 Again, maybe an old timer has some information. In more recent years, students in the local chapter of the American Society of Civil Engineers (ASCE) have competed annually in a competition to build a concrete canoe since at least 2004. In 2006, the college even hosted the Ohio Valley Regional Conference of the ASCE which took place in Lawrenceburg, Indiana and on campus at Cincinnati State. 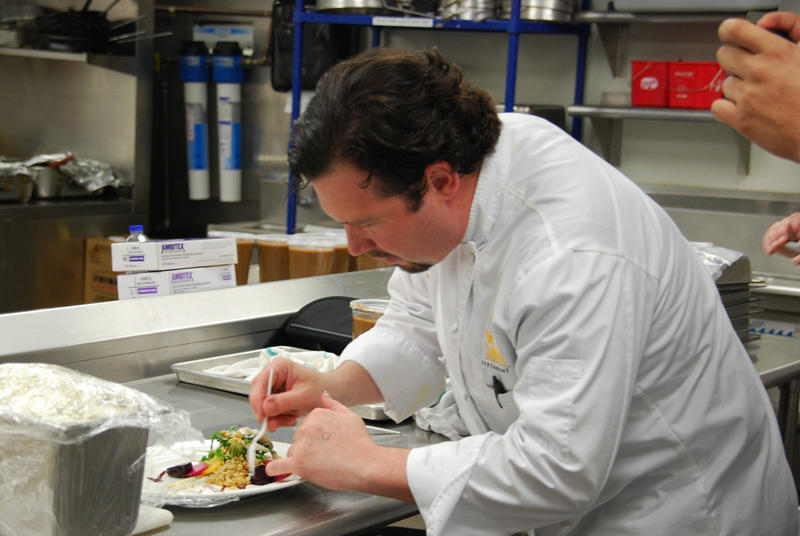 Just this past Spring, students competed yet again. 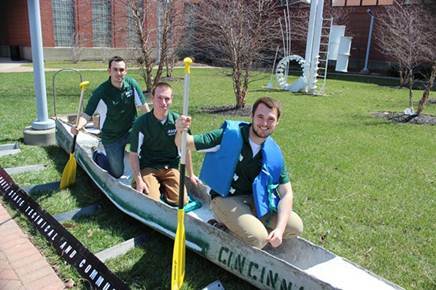 According to Cincinnati State ASCE members, Bryson and Brodbeck, the canoe not only floated during the competition, it held weight pretty well – and didn’t capsize until the fourth student climbed on board. For more information about the history of concrete canoes, check out www.asce.org/concrete_canoe/.